Andrew specializes in working with medical and dental professionals to help them effectively and efficiently reach their financial goals. Andrew is a CERTIFIED FINANCIAL PLANNER™ professional and former attorney. He currently serves as President of North Star’s Medical Division, a group of North Star advisors committed to providing expertise for physicians and dentists. Andrew has been featured on Fox News in Minneapolis as a financial expert and has provided written content to the Hennepin Bar Journal. 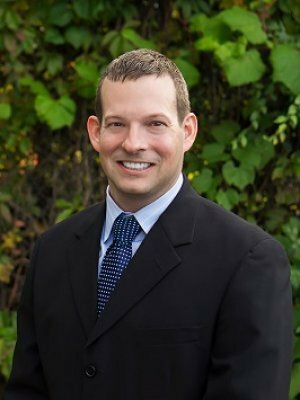 While working as an attorney, Andrew practiced primarily in the areas of estate planning, real estate, and small business transactional law. He regularly speaks and conducts educational discussions for the residency and fellowship programs at the University of Minnesota and Mayo Clinic. Andrew is a registered representative and investment advisor representative of CRI Securities, and Securian Financial Services, Inc.